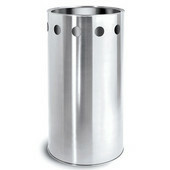 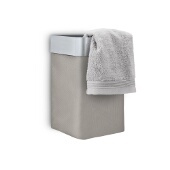 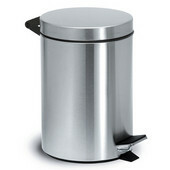 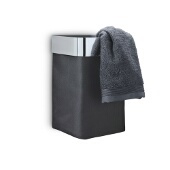 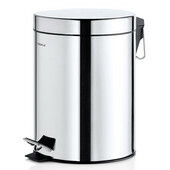 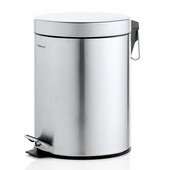 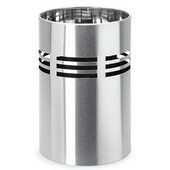 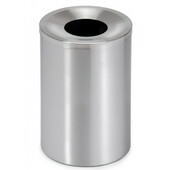 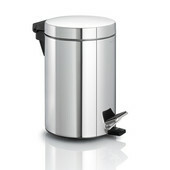 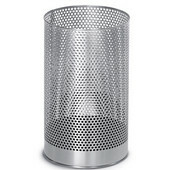 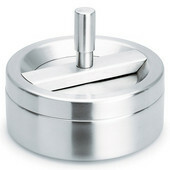 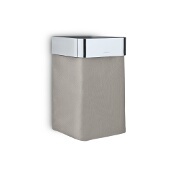 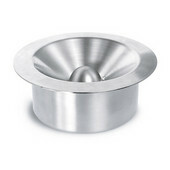 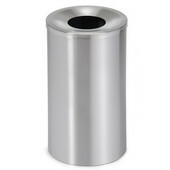 The beauty of stainless steel adds a definitive touch to these trash cans from Blomus. 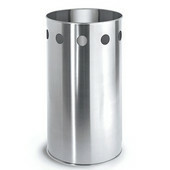 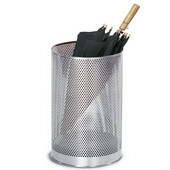 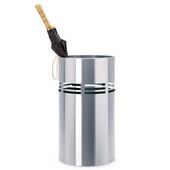 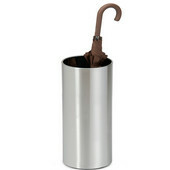 Sleek and modern, the trash cans, wastepaper baskets and umbrella stands are stylish and functional. 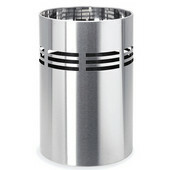 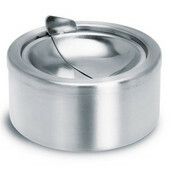 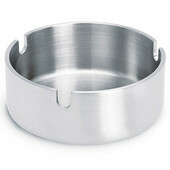 Durable, matte stainless steel and rich, textured designs create a dramatic effect in any room.